Heading to the beach? Grab these thirst-quenching gluten-free drinks — as long as you’re over 21, of course — and easy on-the-go snacks before catching some rays! 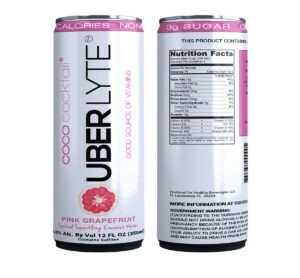 COCO Cocktail & COCO Cocktail UBERLYTE are like nothing you’ve ever had before—in fact, they are the first alcoholic beverages to meet FDA guidelines as an “excellent” and a “good” source of vitamins and minerals, respectively. Made with orange peel alcohol, these refreshing spiked sparklers contain real coconut water and fruit juices with no added sugar, sweeteners, tannins or sulfites. You know that crispy yummy cheese pieces that stick to the pan when you bake something in the oven? That’s what these cheese crisps taste like. They have one ingredient—real cheese. While the Asiago & Pepper Jack is our top pick, you can’t go wrong with any of them. Gluten-free Purity Vodka has officially debuted in the U.S. market, bringing its smooth organic Swedish vodka to the States. The unique distillation process employed by Purity yields a non-burning, clean-tasting vodka that makes top-notch cocktails. We weren’t sure what to think about flavored banana chips, but WOW! These gluten-free, grain-free, no-sugar-added and vegan-friendly delights are craveable! Bubba’s uses real flavors and spices to produce these ‘Nana chips that taste nothing like banana. 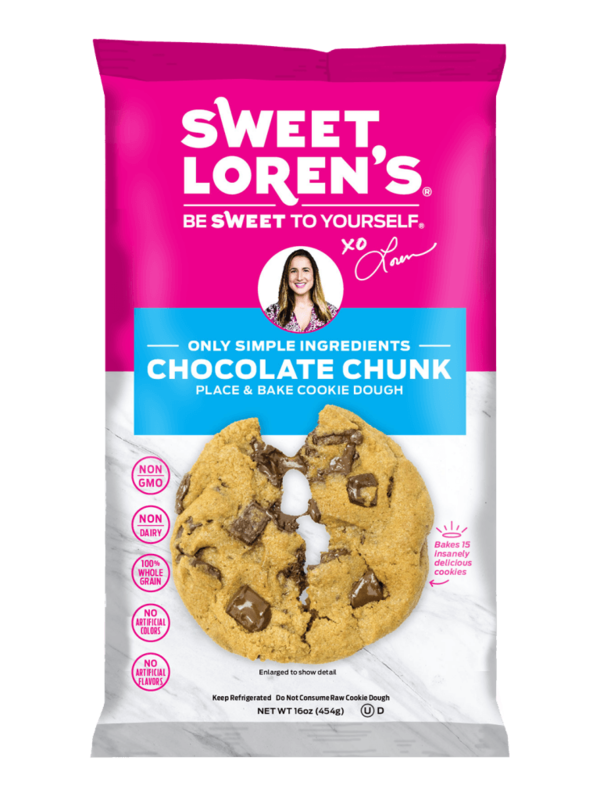 Click here for more of our gluten-free product roundups!